Encourages the conservation of York County&apos;s architectural history by preserving historic sites. Architectural Accents provides architectural antiques and reproductions in a variety of period styles. 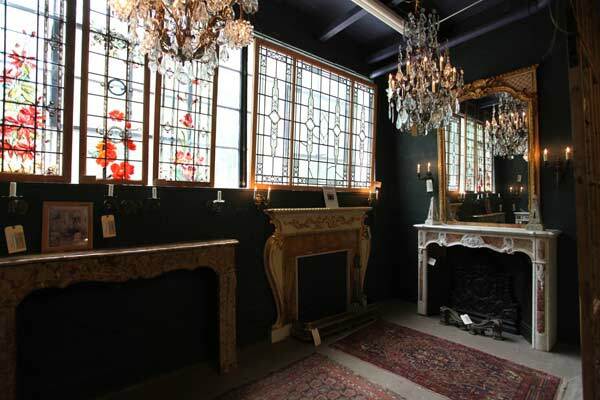 Specialties include antique fireplaces, mantelpieces, chimneypieces, columns, corbels, doors, entryways, chandeliers, sconces, wallbrackets, bathtubs, washbasins, antique tile, mirrors, trumeaux, pediments, overdoors, garden statuary, fountains, planters, and more.